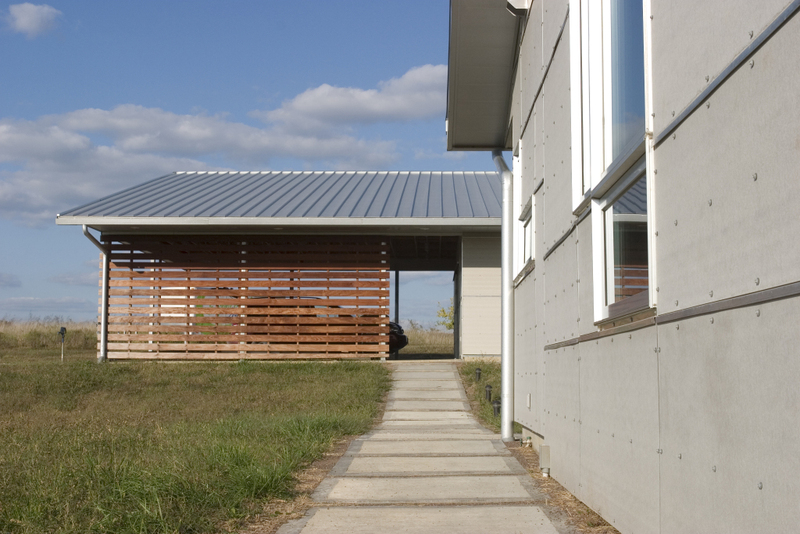 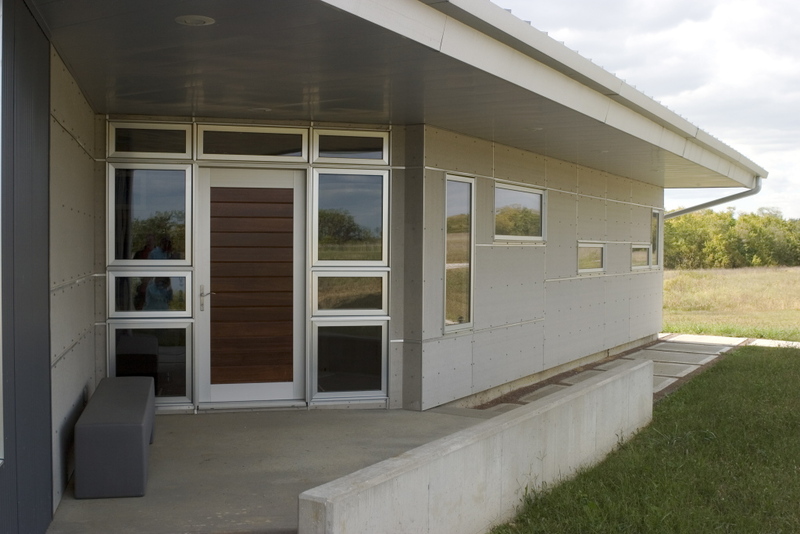 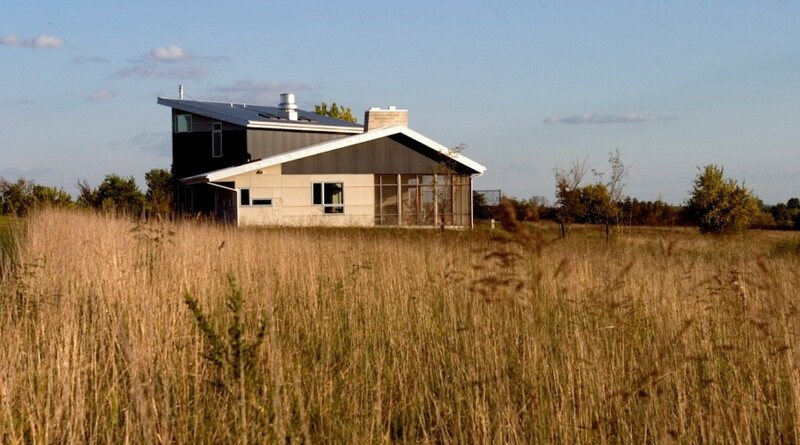 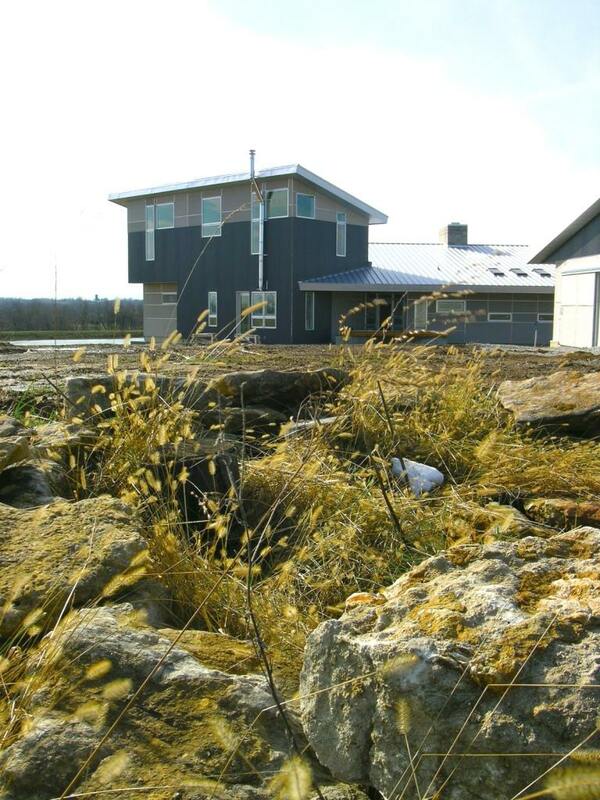 This private retreat sits on 40 acres of land near Harrisonville, Missouri. 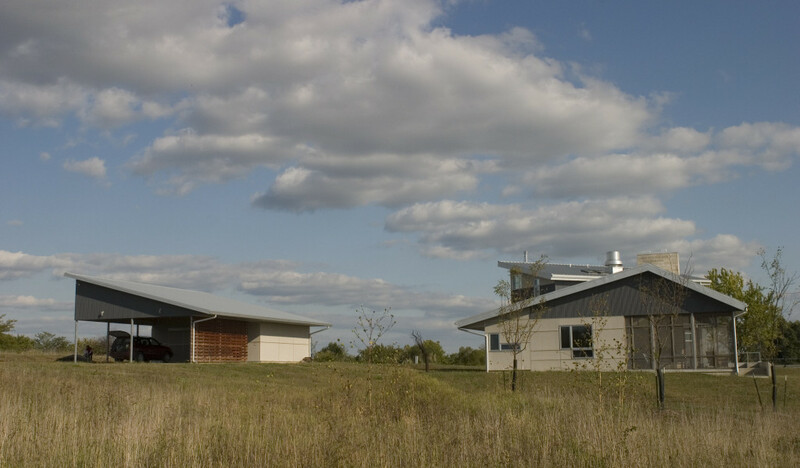 Extensive thought was put into the exact siting and orientation of the structures, which include a four bedroom house and a carport with enclosed storage. 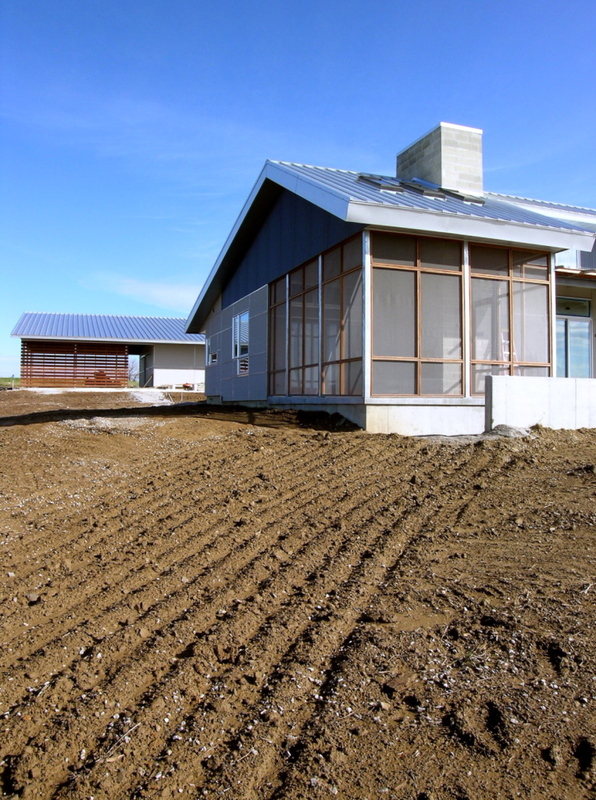 The forms and materials incorporated into the design draw from the surrounding agricultural building stock, while the formal manipulations and detailing bring a decidedly modern feel to the property.